Once at the Mumbai airport, when I was getting out of the airplane, an American woman who frequently visits India commented, “it feels like a dirty diaper has just hit you.” The stench in the air was bad. A part of me agreed with her and the other part felt a little embarrassed and offended. India has a cleanliness problem. With more than a billion people the pressure on the system is immense. Public spaces are inefficiently and poorly managed and there is extreme shortage of public restrooms and toilets. This has created an environment that is quite dirty and polluted. 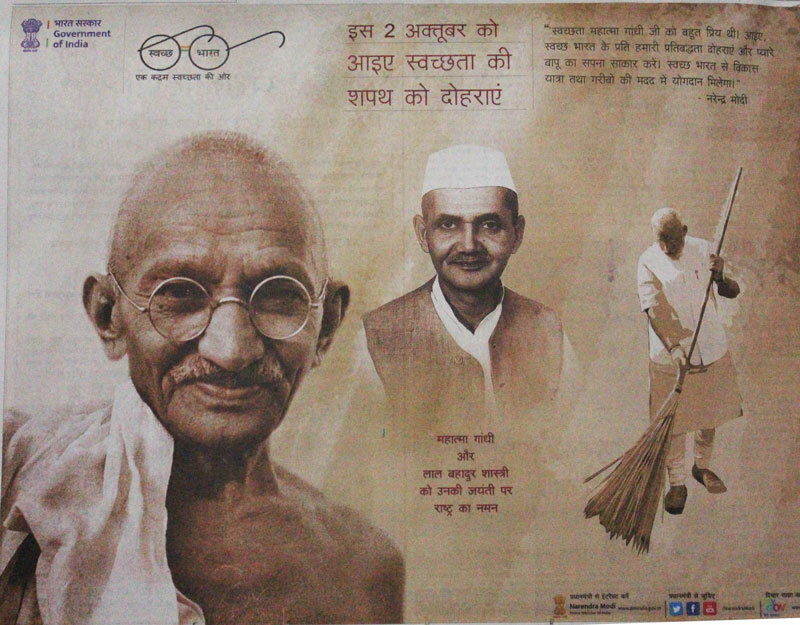 It is good to finally see cleanliness put on government’s agenda. 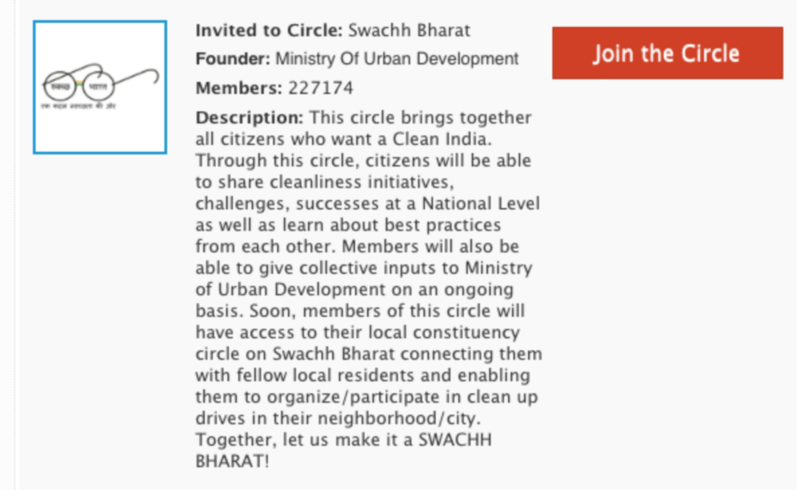 The Modi government launched the “Swachh Bharat” (Clean India) campaign in October 2014, the results of which are yet to be seen nevertheless it is an important first step. The government is trying to engage the public in its efforts through social media campaigns. Public awareness campaigns and engagement are necessary for success. In the long run public attitudes and behaviors will have to be changed. Most Indians keep their homes clean, but many do not hesitate to spit, defecate, urinate, and throw garbage in areas that do not belong to them. Public education about health and hygiene, fines and enforcement of pollution-related laws will have to be put in place for cleaning India's air, land and water.